Good parenting is, at least in theory, about presenting children with good models for behavior. Thankfully, the Barnes & Noble website has an entire category devoted to biographies of rappers written specifically for educating kids. The subjects deemed worthy of study by the next generation range from Dr. Dre to Ludacris to noted kid-friendly role model Chris Brown. 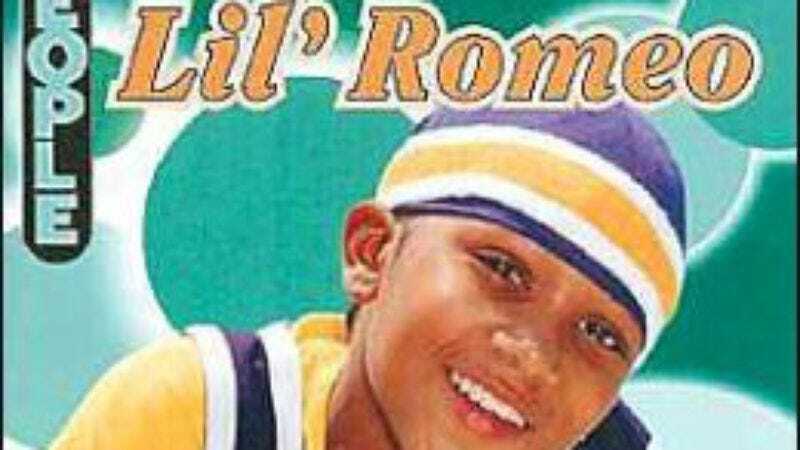 For more kid-friendly figures, there are multiple books on hanging with both then-Lil Bow Wow and then-Lil Romeo.